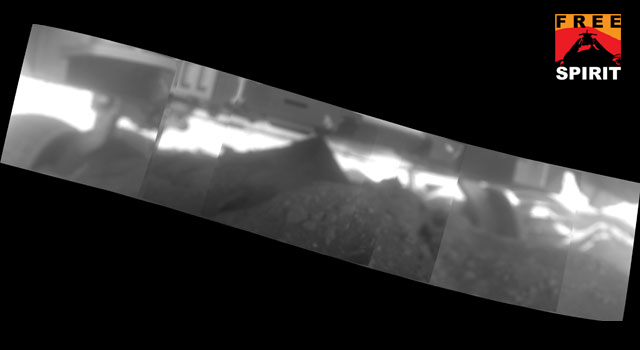 A screen shot from software used by the Mars Exploration Rover team for assessing movements by Spirit and Opportunity illustrates the degree to which Spirit's wheels have become embedded in soft material at the location called "Troy." PASADENA, Calif. -- NASA will begin transmitting commands to its Mars exploration rover Spirit on Monday as part of an escape plan to free the venerable robot from its Martian sand trap. Spirit has been lodged at a site scientists call "Troy" since April 23. Researchers expect the extraction process to be long and the outcome uncertain based on tests here on Earth this spring that simulated conditions at the Martian site. "This is going to be a lengthy process, and there's a high probability attempts to free Spirit will not be successful" said Doug McCuistion, director of the Mars Exploration Program at NASA Headquarters in Washington. "After the first few weeks of attempts, we're not likely to know whether Spirit will be able to free itself." Spirit has six wheels for roving the Red Planet. The first commands will tell the rover to rotate its five working wheels forward approximately six turns. Engineers anticipate severe wheel slippage, with barely perceptible forward progress in this initial attempt. Since 2006, Spirit's right-front wheel has been inoperable, possibly because of wear and tear on a motor as a result of the rover's longevity. Spirit will return data the next day from its first drive attempt. The results will be assessed before engineers develop and send commands for a second attempt. Using results from previous commands, engineers plan to continue escape efforts until early 2010. "Mobility on Mars is challenging, and whatever the outcome, lessons from the work to free Spirit will enhance our knowledge about how to analyze Martian terrain and drive future Mars rovers," McCuistion said. "Spirit has provided outstanding scientific discoveries and shown us astounding vistas during its long life on Mars, which is more than 22 times longer than its designed life. " In the spring, Spirit was driving backward and dragging the inoperable right front wheel. While driving in April, the rover's other wheels broke through a crust on the surface that was covering a bright-toned, slippery sand underneath. After a few drive attempts to get Spirit out in the subsequent days, it began sinking deeper in the sand trap. Driving was suspended to allow time for tests and reviews of possible escape strategies. "The investigations of the rover embedding and our preparations to resume driving have been extensive and thorough," said John Callas, project manager for Spirit and Opportunity at NASA's Jet Propulsion Laboratory in Pasadena, Calif. "We've used two different test rovers here on Earth in conditions designed to simulate as best as possible Spirit's predicament. 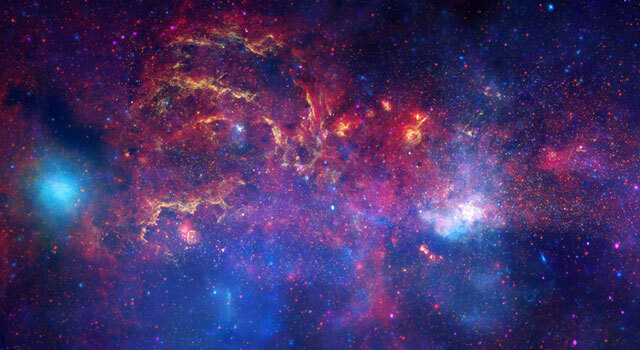 However, Earth-based tests cannot exactly replicate the conditions at Troy." 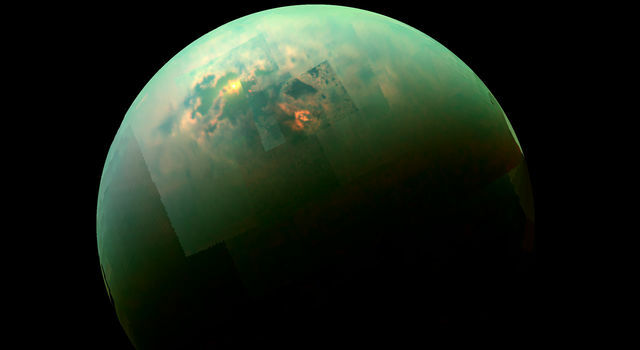 Data show Spirit is straddling the edge of a 26-foot-wide crater that had been filled long ago with sulfate-bearing sands produced in a hot water or steam environment. The deposits in the crater formed distinct layers with different compositions and tints, and they are capped by a crusty soil. It is that soil that Spirit's wheels broke through. The buried crater lies mainly to Spirit's left. Engineers have plotted an escape route from Troy that heads up a mild slope away from the crater. "We'll start by steering the wheels straight and driving, though we may have to steer the wheels to the right to counter any downhill slip to the left," said Ashley Stroupe, a JPL rover driver and Spirit extraction testing coordinator. "Straight-ahead driving is intended to get the rover's center of gravity past a rock that lies underneath Spirit. Gaining horizontal distance without losing too much vertical clearance will be a key to success. The right front wheel's inability to rotate greatly increases the challenge." 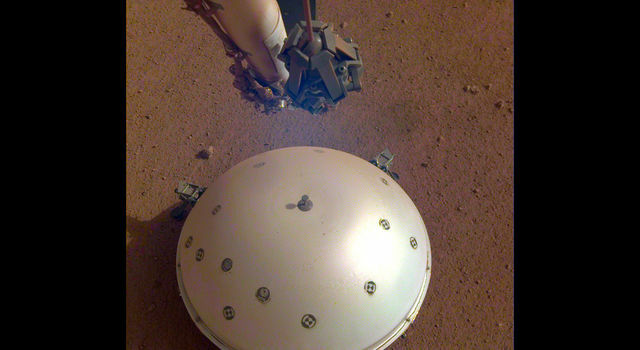 Spirit has been examining its Martian surroundings with tools on its robotic arm and its camera mast. The rover's work at Troy has augmented earlier discoveries it made indicating ancient Mars had hot springs or steam vents, possible habitats for life. If escape attempts fail, the rover's stationary location may result in new science findings. "The soft materials churned up by Spirit's wheels have the highest sulfur content measured on Mars," said Ray Arvidson a scientist at Washington University in St. Louis and deputy principal investigator for the science payloads on Spirit and Opportunity. "We're taking advantage of its fixed location to conduct detailed measurements of these interesting materials." Spirit and its twin rover landed on Mars in January 2004. They have explored Mars for five years, far surpassing their original 90-day mission. Opportunity currently is driving toward a large crater called Endeavor. 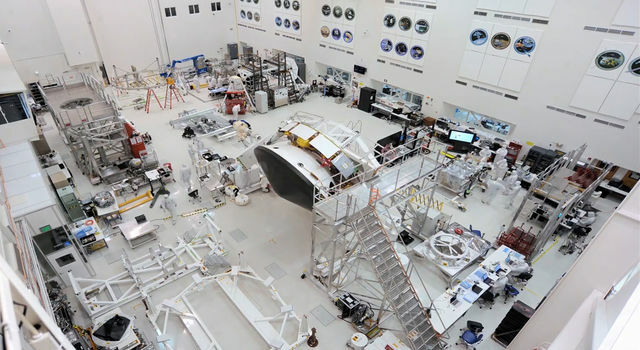 NASA's JPL manages the rovers for NASA's Science Mission Directorate in Washington.